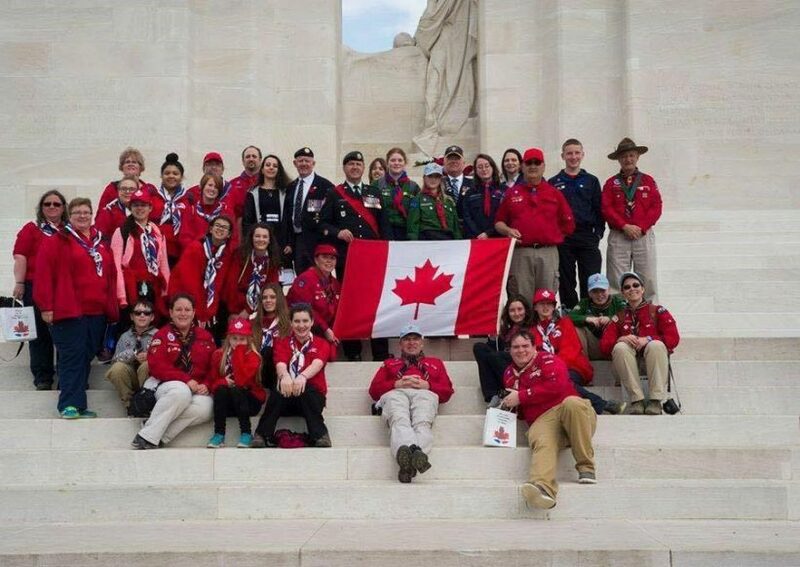 This past summer, Sikorski Sausages were proud and honoured to assist the local Scouts Canada troop on their trip to France, where they visited the Canadian National Vimy Memorial site located on the former battlefield of Vimy Ridge. We’re glad that we could assist these young Canadians in being able to experience the history and signifigance of this amazing site, and we’re sure that they will cherish the memories and experiences of their trip for a long time to come. Welcome home, scouts – we hope that you enjoyed your trip!